The Economist has revealed the 10 cities calculated to be the safest in the world in a new report -- and it doesn't spell good news for the United States. A total of 60 cities around the globe were assessed and rankings were based on a number of factors in four main security categories—personal, digital, health, and infrastructure. 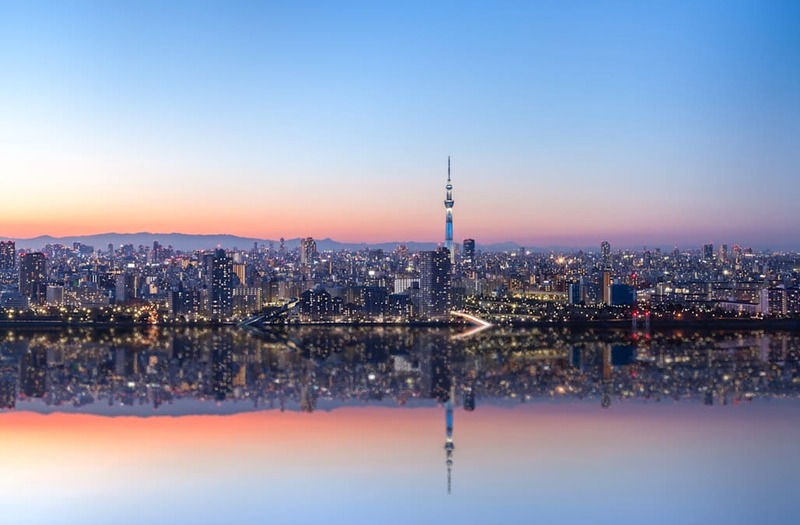 Tokyo took the top spot -- performing well across the board, leading the world in digital security and earning high marks in the health division. Singapore and Osaka took 2nd and 3rd places respectively. Toronto, the only North American city earning a top-10 ranking, comes in at number 4, followed by Melbourne, Amsterdam, and Sydney, which fill slots 5 through 7, in that order. Rounding out the 10 safest cities in the world are Stockholm at 8, Hong Kong landing at 9, and Zurich claiming number 10. The highest-ranking U.S. city is San Francisco at 15th place. The Economist notes that U.S. city scores at large took a hit due to the nation’s failing infrastructure. Dallas was the lowest ranked American city, coming in at 26. But the poorest performers ranking from 56 to 60, were Ho Chi Minh City, Jakarta, Dhaka, Yangon, and Karachi.